Every Saturday is Wine Down Weekend @ Mahota Market's Wine Gallery. 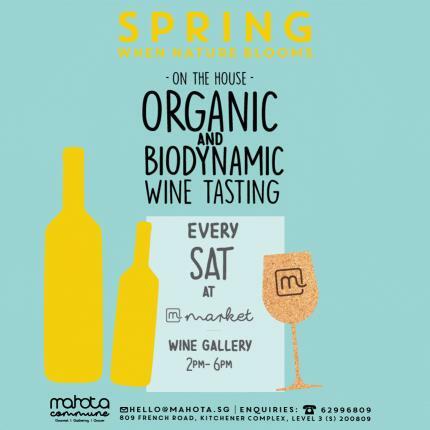 Spend a lovely afternoon sampling our diverse range of organic wines at our beautiful space. Tasting is complimentary.